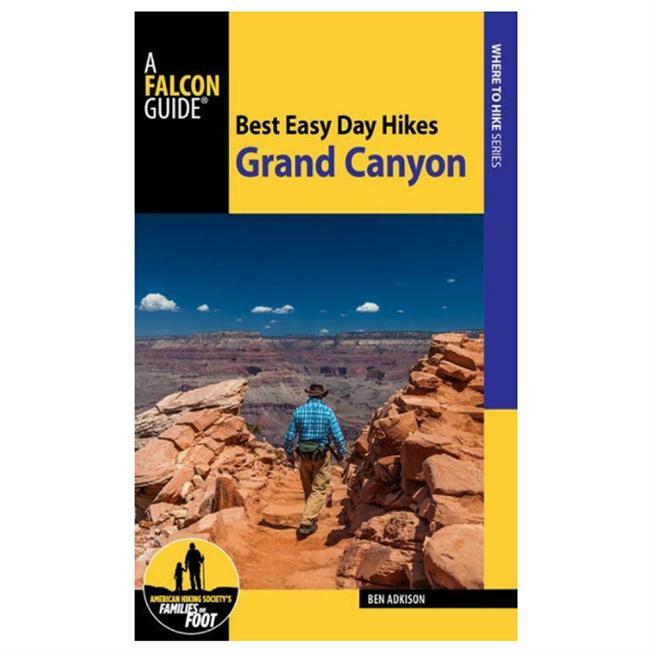 This latest volume in The Mountaineer's popular Exploring Wild Areas series takes a look at the year-round recreational opportunities available in the Grand Canyon State. 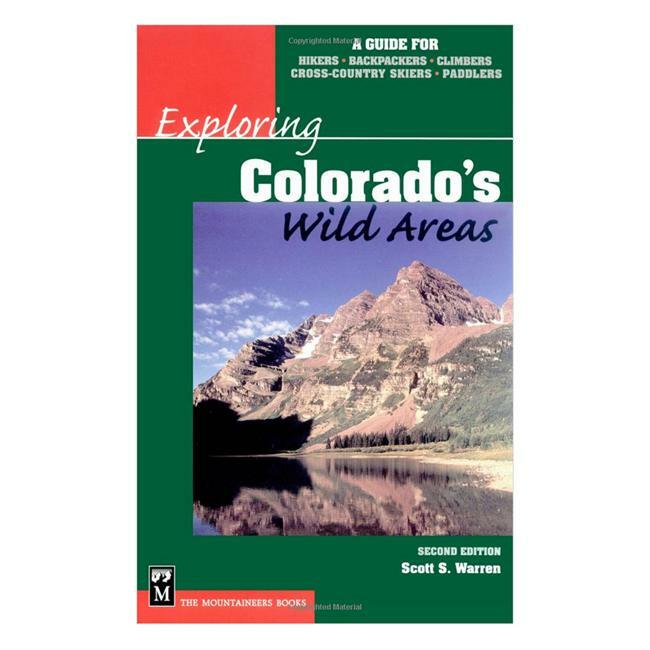 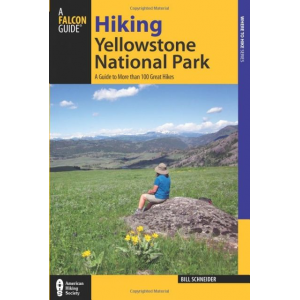 Whether you a hiker, cross-country skier, climber, paddler, or back packer, this handy guide will show you the best ways to explore these diverse wilderness areas. 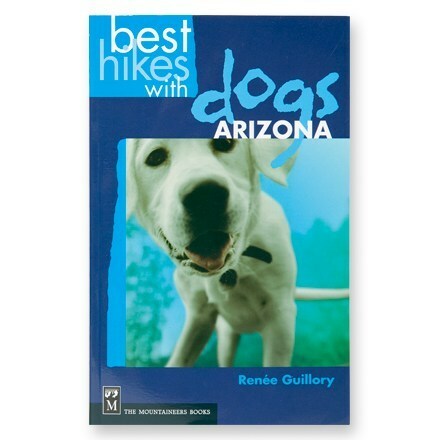 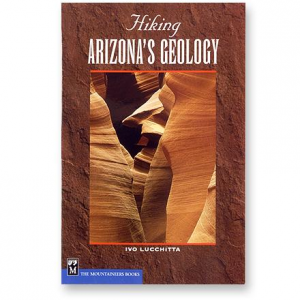 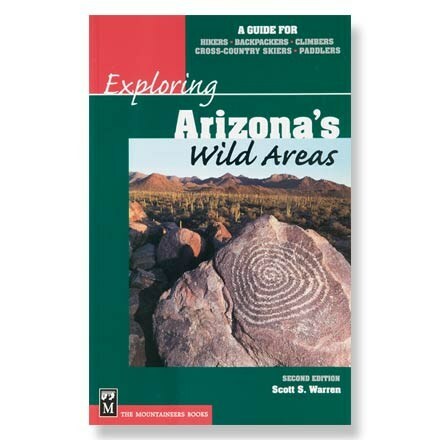 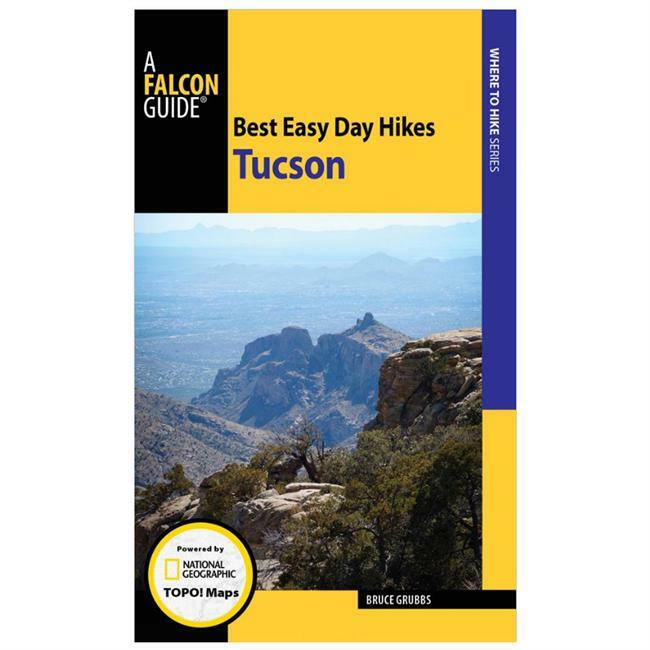 Among the largest of any state in the nation, Arizona's boasts 5.8 million acres of wilderness lands--explore them with the help of this guide.